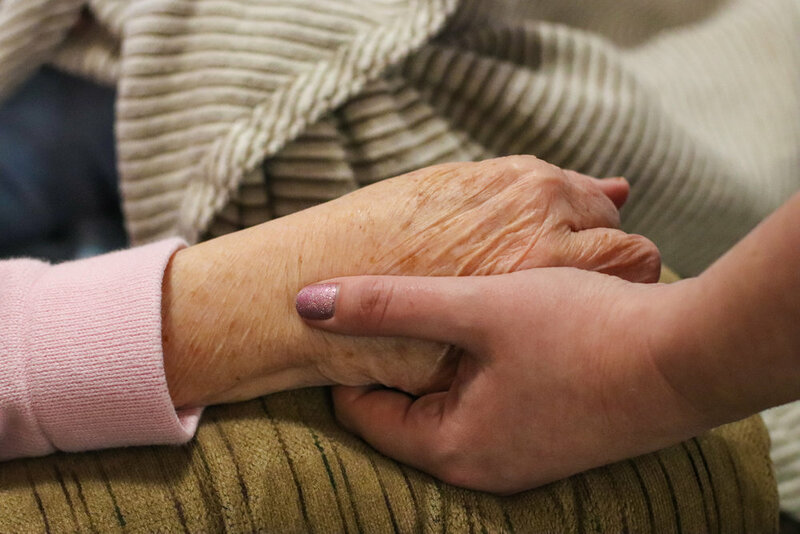 Our highly-trained and compassionate staff understands the physical and emotional challenges for residents suffering from Alzheimer's Disease and Dementia. Staff members are always on hand to assist with daily living tasks. Additionally, we take measures to ensure familiar surroundings for individuals with memory impairment. We make every effort to offer a comfortable environment that feels like home.